Equibolin by Hi Tech Pharmaceuticals | Lowest Price w/ Free Shipping! Category: Prohormones Tag: Midwest Logistics Brand: Hi-Tech Pharmaceuticals. Equibolin’s double stack formula is designed to help you greatly increase your appetite, strength, energy, and muscle mass. 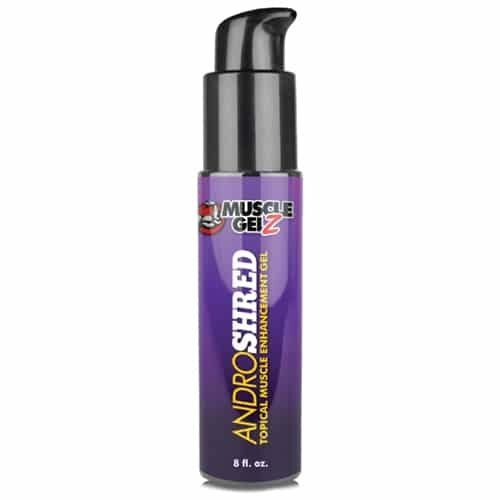 The stack includes the natural anabolic Rhaponticum Carthamoides Extract to help increase your protein synthesis, further accelerating the muscle building and muscle recovery process.